It’s been a week of recovery, celebrations and changes and I’m so happy that it’s finally Friday. Whoop whoop. Apologies that posts have been a little absent in the last week. Being struck down with tonsillitis last weekend completely wiped me out, but fear not, I’m feeling back to my usual chipper self and I am determined not to be ill again this year. I’m refuse to so much as look at another person with the slightest sneeze…I’ve had my quota of bugs and germs to last me until 2016 thank you very much. 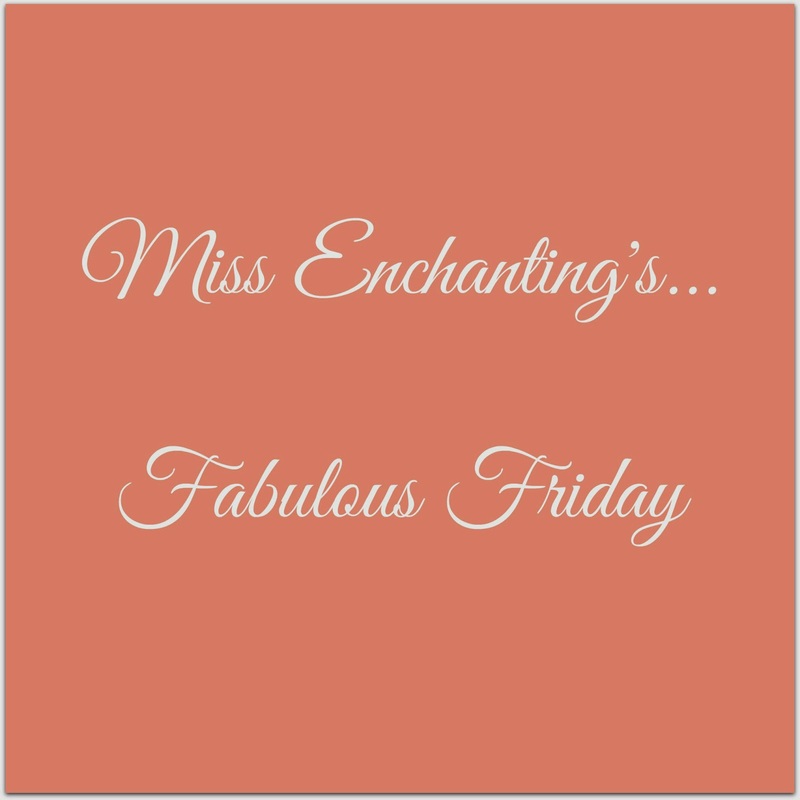 So this week’s Fabulous Friday is a short and sweet one as I’m in the midst of packing for what is set to be a very interesting, creative, inspiring and fun weekend in London. Happy Fabulous Friday! We’ve all been there. You go into a department store for one item. Just one key item that you have waited until the last drop or ounce of dust to run out before making that indulgent and guilty splurge. You ask the make-up perfect assistant for the item and as she’s searching through the drawers for that one product in that specific shade, you casually browse the display and…ooh…that looks good…what does that do? And bamp £70.00 later you scuttle out of the store in a sweaty state thinking how it will be fine to go without food this week…wont it? Well that’s what happened to me this week. Three new Benefit products and a whole lot of guilt. But of course I’ll be doing a review of the products soon, so technically, the blog made me buy them…? Right? OK so these aren’t actually drinking glasses, they are vases, but they work perfectly well with a straw and I think they look really cute. The Hubster on the other hand thinks they look ridiculous. So now I have to drink out of one everyday to prove a point. They are cute. Sticks tongue out like a four year old. And they were only £1.00 each from Ikea…a cute bargain! This afternoon I am off to London for my very first blogging conference- Blogtacular. Tipped as the best conference for creative bloggers it’s set to be a brilliant weekend full of inspiration, imagination, ideas and insights, learning from the best in the blogging industry. I’m unbelievably nervous (cue back to school flutterbies in my stomach) and I fear that I may be a little out of my depth surrounded by so many bloggers who have far more experience than me. But I’m hoping to come away from the experience feeling inspired to take the blog further into new and exciting creative areas. I’m intending to film my experience which will possibly become my very first vlog. But who knows how that will pan out so watch this space. Thankfully I’m not going alone as I was invited by the amazing Jen at Love Chic Living to join her, along with Lucy from Lish Concepts and Antonia from Tidy Away Today…really looking forward to meeting them all. Wish me luck!